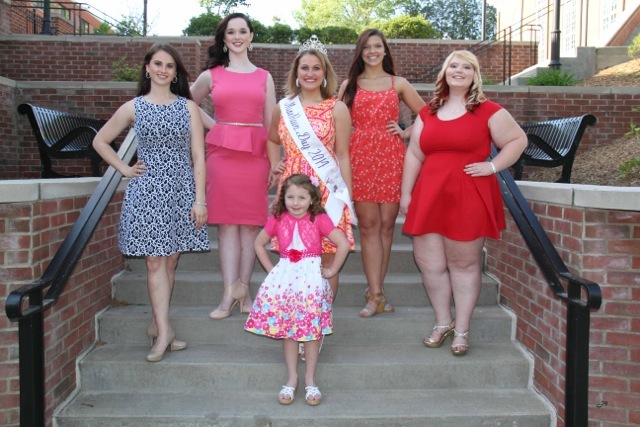 Claire Kreider is the 17-year-old daughter of Lowell & Dani Kreider of Waynesburg. She will be a senior this fall at Waynesburg Central High School. Claire is a member of National Honor Society, the Monitor Newspaper, Pens and Lens Magazine, leadership and Global awareness, Debate, Theater and Broadcast Arts, and the Reading team. Claire is also a member of T.A.G. or “Teen Advisory Group” at Bowlby Library, and this past April they made a video on teen dating violence awareness and it received first place overall! Caitlyn Ricco, the 15 year of daughter of Tom and Carrie Ricco of Carmichaels; she will be a junior at Carmichaels Area Junior Senior High School. Elayne LoFiego, the 17 year old daughter of Tom and Pam LoFiego of Mt. Morris; she will be a Senior at Waynesburg Central High School. Taylor Staley, the 17 year old daughter of Mark and Jackie Staley of Waynesburg; she will be a Senior at Waynesburg Central High School. Claire Kreider, the 16 year old daughter of Lowell and Dani of Waynesburg; she will be a Junior at Waynesburg Central High School. 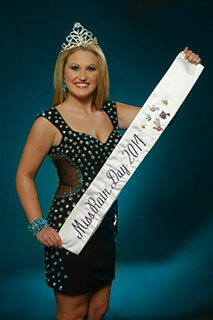 Kayla Pendland, the 17 year old daughter of Kalem and Melinda Pendland of Clarksville; she is a Senior at Jefferson-Morgan Junior Senior High School. 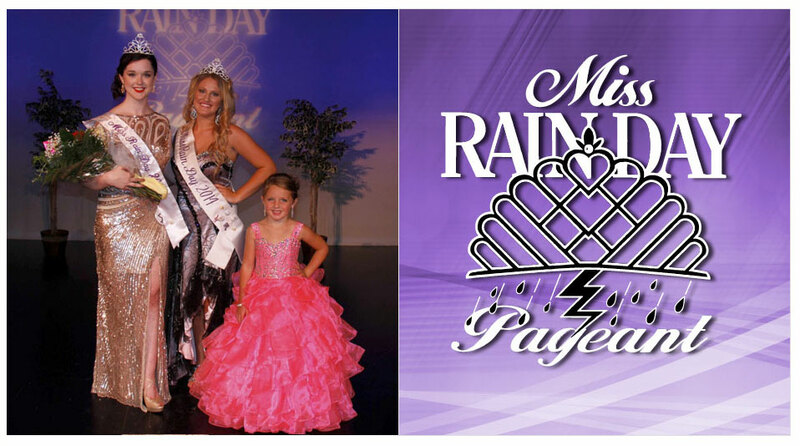 Five young ladies from around Greene County will compete in the 37th annual Miss Rain Day Scholarship Pageant. 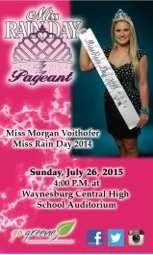 Sponsored by Rain Day Scholarship Inc., the competition will begin at 4 p.m. in the Waynesburg Central High School auditorium Sunday, July 26th. 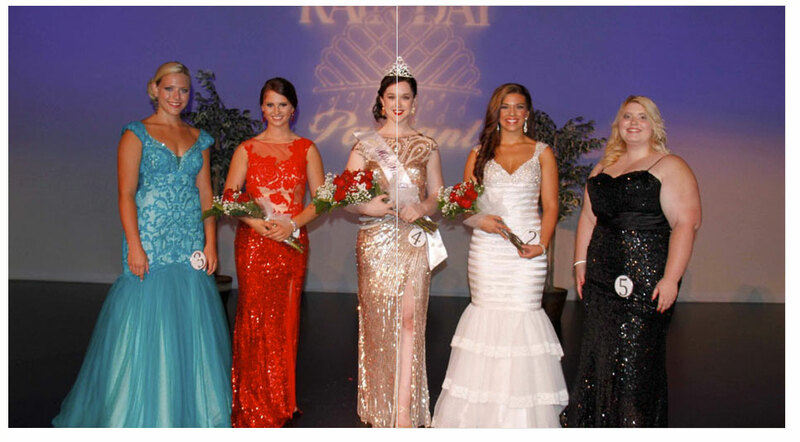 The contestants will be judged on the basis of personal interview, sportswear, talent and evening gown competitions. 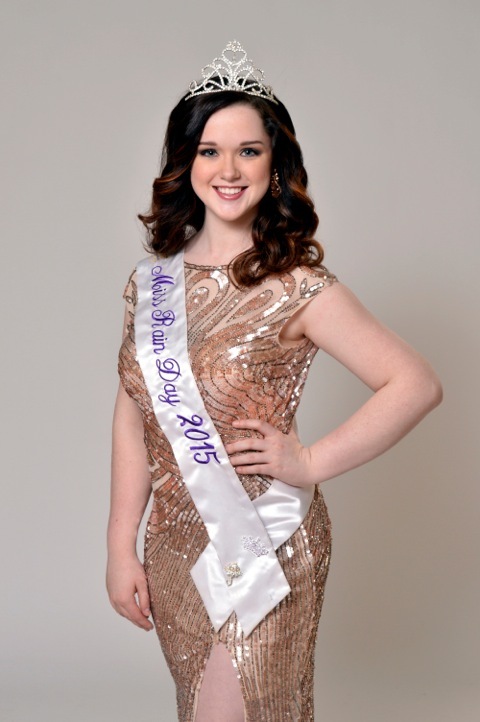 Awards will be presented to those with top scores in these areas as well as Miss Personality, Miss Photogenic, the Spirit Award, Scholastic Achievement Award and the Kelly Smotzer Memorial Award. Participation awards will be given to all contestants. 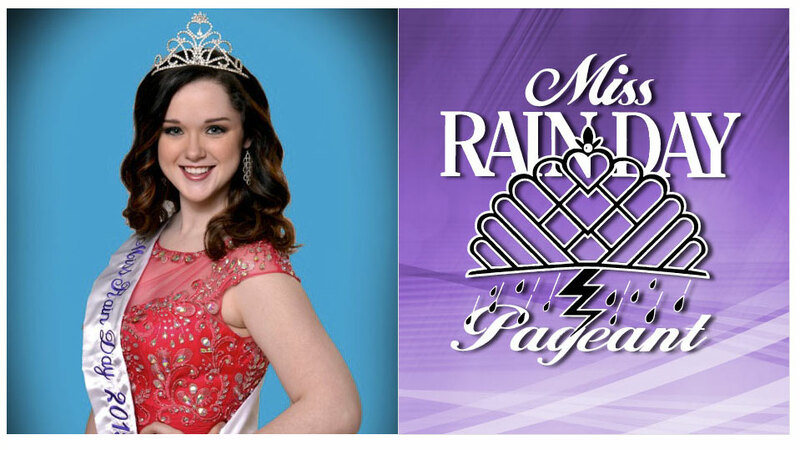 A Rain Maker Award will be presented to the contestant who collects the most scholarships, and the John O’Hara Award will be given to the contestant who composes the best essay on what Rain Day means to them. The Remo C. Bertugli Memorial Award will also be presented, which is judged from essays submitted by the contestants on how a volunteering experience changed their life. 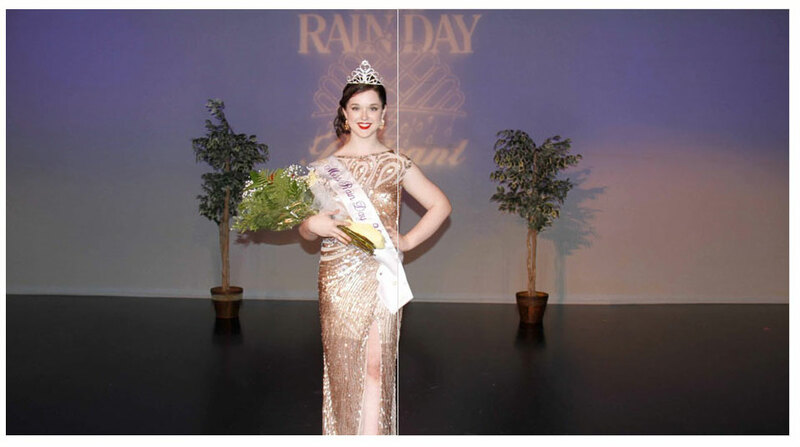 Westmoreland County Community College is once again awarding the new Miss Rain Day a $2,500 scholarship should she choose to attend WCCC. The contestants have had a busy schedule this summer. 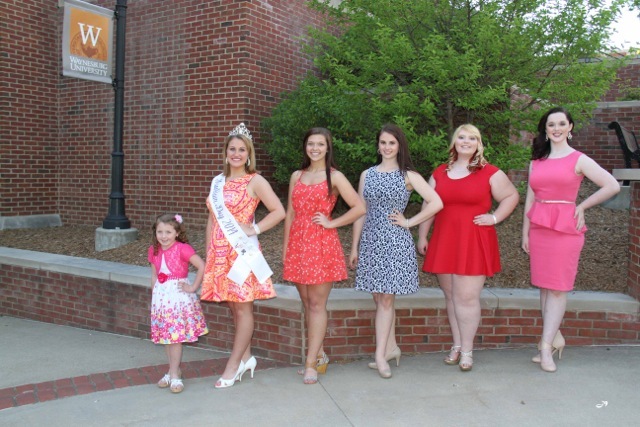 They gathered in May in the Glass Room in Benedum Hall at Waynesburg University to officially kick off their quest for the Miss Rain Day title. 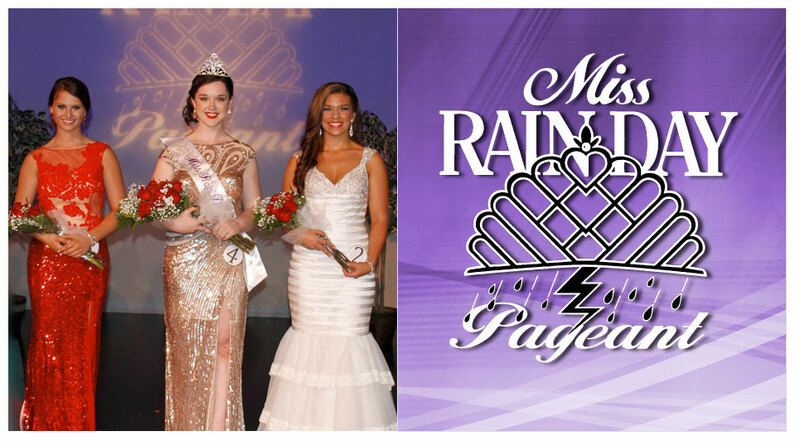 Guests that evening included Morgan Voithofer, Miss Rain Day 2014 and 2015 crown bearer Giana Colarusso. The contestants also had their portrait taken courtesy of Bruno & Bruno Full Service Salon and Portrait Studio and were interviewed by WANB Radio's Doug Wilson. They attended a Washington Wild Things baseball game and a dinner-theater trip to Benedum Cultural Center to see the production of Mary Poppins and had dinner at Pittsburgh Proper. 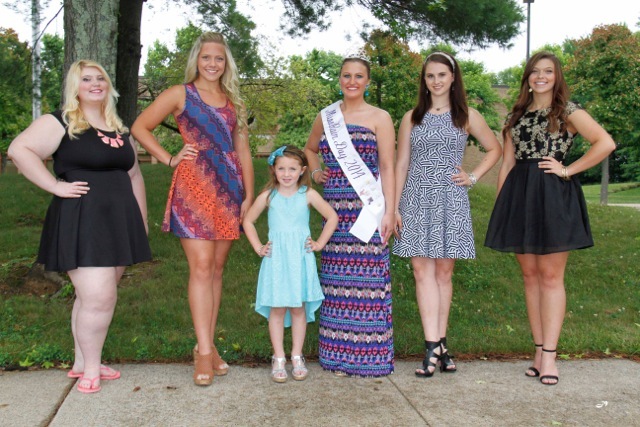 They also volunteered their time to collect pet supplies, raise money and awareness benefiting the Humane Society of Greene County, Miss Rain Day Morgan Voithofer’s chosen service project. Additionally they made a special appearance at the American-Judo Hapkidop Studio in Waynesburg, the location of a car wash also benefiting the Humane Society to lend a hand. In December, Morgan collected Gifts for Golden Living as her individual service project. Additionally they assisted with the Greene County Memorial Hospital Foundation Golf Outing. They will also attend the Habitat for Humanity Rain Day 5K race to be held July 25th. 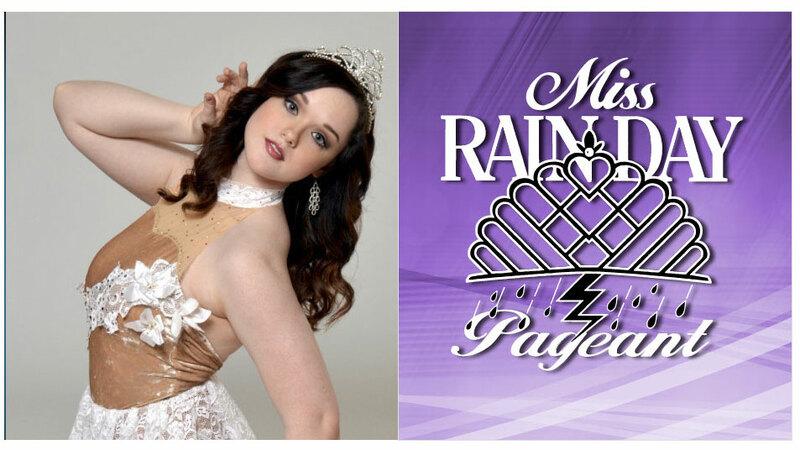 After the pageant, Miss Rain Day 2015, her court and the contestants will participate in the Rain Day Festival on July 29, and the winners will perform for the festivalgoers. 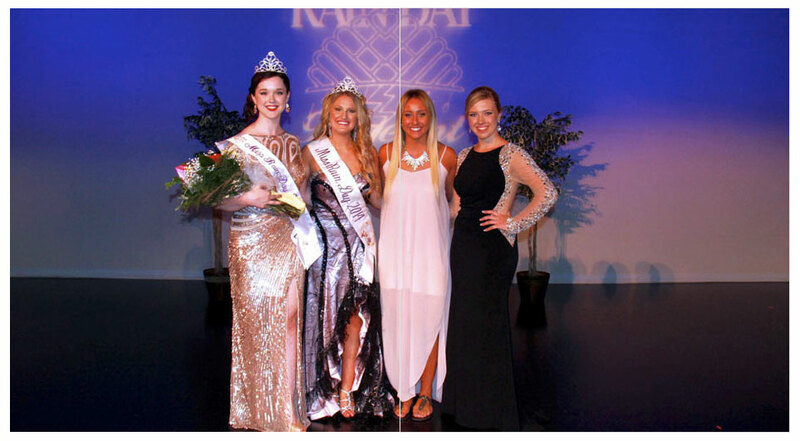 Miss Rain Day 2014 Morgan Voithofer, the 16-year-old daughter of Jason Voithofer and Heather Tokarcik, both of Carmichaels, is guiding the contestants through their quest for the title and will relinquish the crown to one of this year’s contestants. Caitlyn Ricco, the 15 year of daughter of Tom and Carrie Ricco of Carmichaels; she will be a junior at Carmichaels Area Junior Senior High School. She will be performing an acro- lyrical to “Jar of Hearts”. Elayne LoFiego, the 17 year old daughter of Tom and Pam LoFiego of Mt. Morris; she will be a Senior at Waynesburg Central High School. She will be performing an Irish dance to “Hornpipe”. Taylor Staley, the 17 year old daughter of Mark and Jackie Staley of Waynesburg; she will be a Senior at Waynesburg Central High School. She will be performing a lyrical dance to “Speaking French”. Claire Kreider, the 16 year old daughter of Lowell and Dani of Waynesburg; she will be a Junior at Waynesburg Central High School. She will be performing an acro-contemporary dance to “I Dreamed a Dream”. Kayla Pendland, the 17 year old daughter of Kalem and Melinda Pendland of Clarksville; Senior at Jefferson-Morgan Junior Senior High School. She will be performing the vocal selection “Thousand Years”. Giana Isabella Colarusso, our crown bearer, is the 5-year-old daughter of Vince and Nikki Colarusso and sister of Dominic Colarusso of Carmichaels. Morgan is the 16-year-old daughter of Jason Voithofer and Heather Tokarcik, both of Carmichaels. She is a sophomore at Carmichaels High School where she is maintains a 4.0 GPA, currently at the top of her class, and was chosen for the Outstanding Scholar of the Year Award. 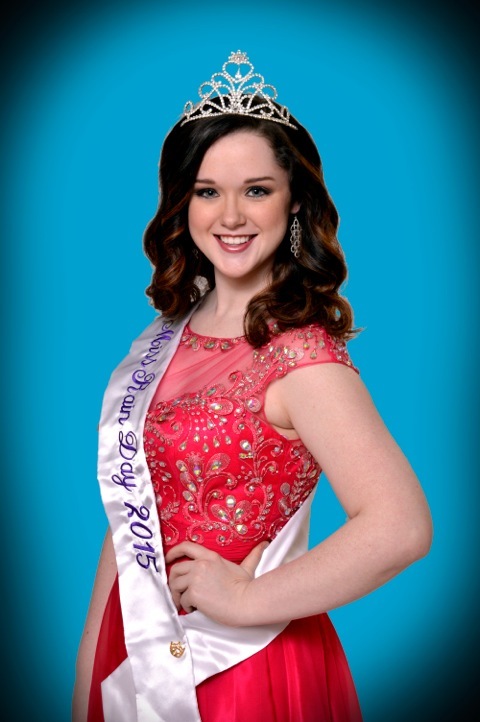 She is Vice-President of the student council, a member of the Junior High National Honor Society, Sr. High Chorus, Ladies Ensemble Choir, Drama Club, SADD and is captain of the Junior Varsity Cheerleading Squad. 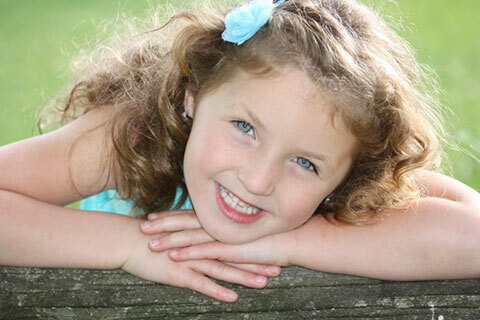 Outside of school, Morgan takes voice and piano lessons and is also a member of the Center for Performing Arts Senior Company Theatre Program. 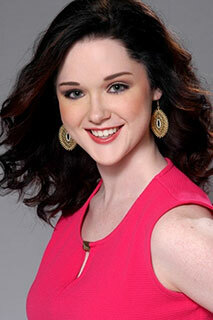 Her current ambition is to attend Point Park University and major in theatre and minor in business. Professional portraits by Bruno & Bruno; Giana Colorusso by Andrea Semenoff. Kick-Off Banquet, Glass Room - Waynesburg University!